This is a Paula Deen recipe. I serve the Shrimp with my Garlic Cheese Grits. 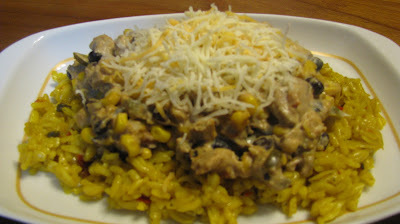 I posted that recipe on Wednesday, February 9, 2011. Rich and decadent, the perfect meal to serve to those special to you. 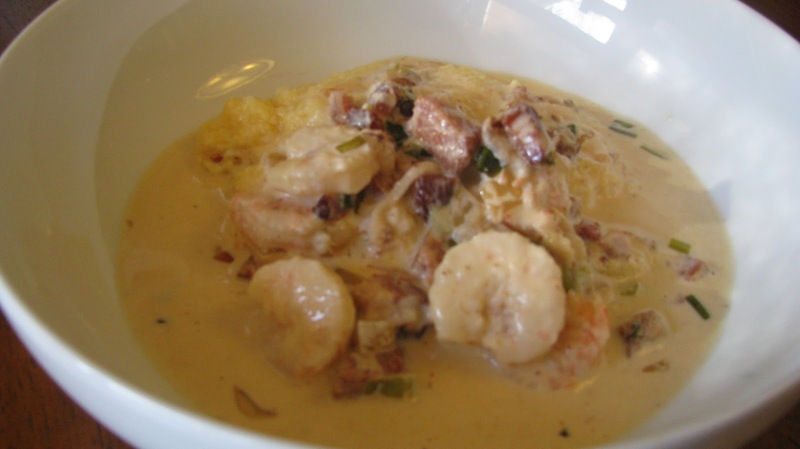 Serve in a shallow bowl and ladle the shrimp mixture over the grits. 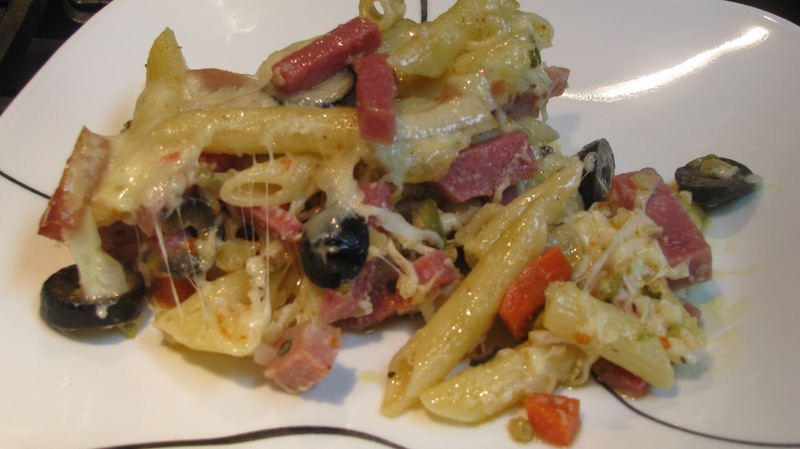 This can be made the day ahead and stored in the refrigerator, then reheated before serving. Follow my link to find out how I make the Garlic Cheese Grits. This is so easy! I got this recipe from a blog called "Recipe girl". I needed it a little more spicy, so I added the jalapenos. THIS recipe girl is adding this one to her list. I buy the frozen packs of boneless/skinless chicken thighs at Sam’s. There are 5 in a pack and that is what I use. I like the broccoli rice casserole at Piccadilly. (Yes, I eat at Piccadilly) This is SOOOO much better than the one at Piccadilly. 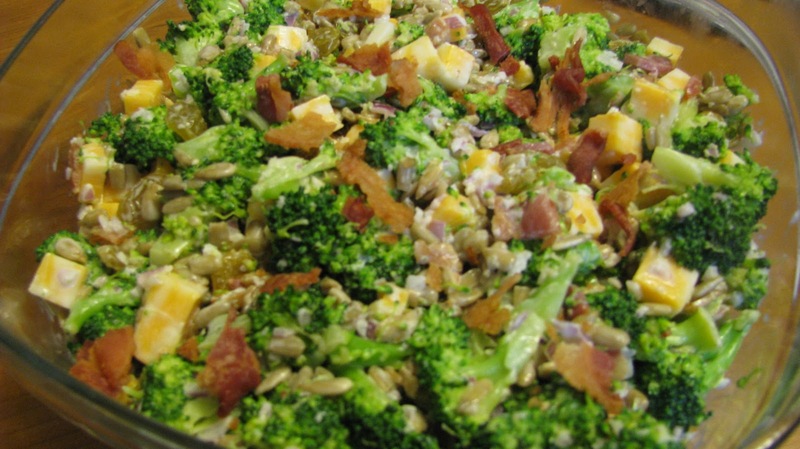 The fresh broccoli makes it great! It is a wonderful potluck contribution. It is a "Deep South Dish" recipe. I buy a rotisserie chicken and cut the breast meat into small cubes. The breast creates about 2 C. of cubed chicken. The chicken is not a necessary ingredient to this recipe. 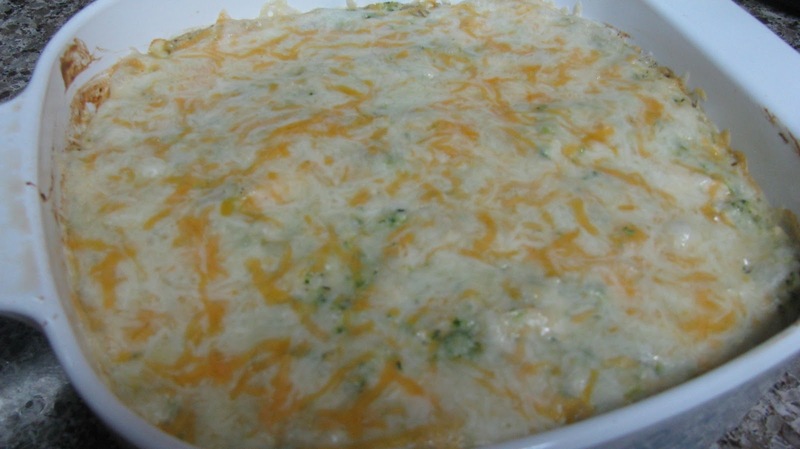 It makes a great one dish meal, but you can skip it and just have a Cheesy Broccoli Rice Casserole. Sam’s sells a 3 lb. bag of broccoli florets in the produce section. 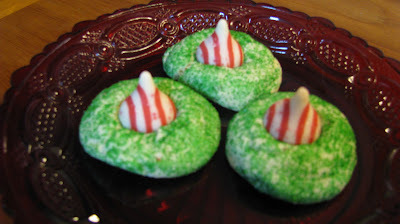 This recipe calls for 4 C.
I made these for a cookie exchange this holiday season. Everyone loved how cute they look! They taste good, too. 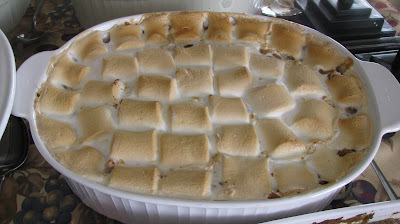 This recipe is from the "recipe girl" blog. Green or red sugar is not necessary. You can roll the cookies in granulated sugar and they still look cute. This is an oldie but a goodie. Perfect served in a chafing dish at a cocktail party. 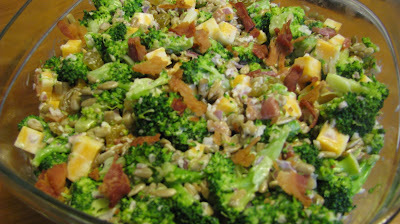 It calls for frozen chopped broccoli, but I don't like the stems and pieces, so I use broccoli florets and cut them up. Ritz crackers are good with this dip. Some people are put off by the name of this dip. As you can see by the list of ingredients there are no oysters in the dip. 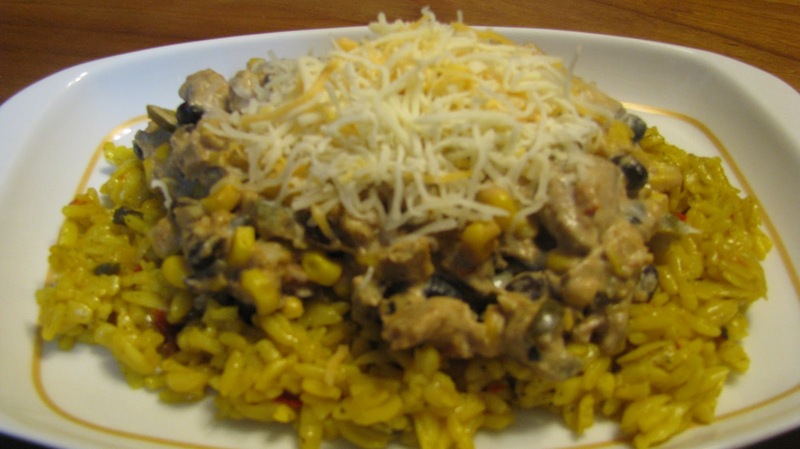 The mushrooms give the impression of an oyster, hence the name “Mock Oyster Dip”. 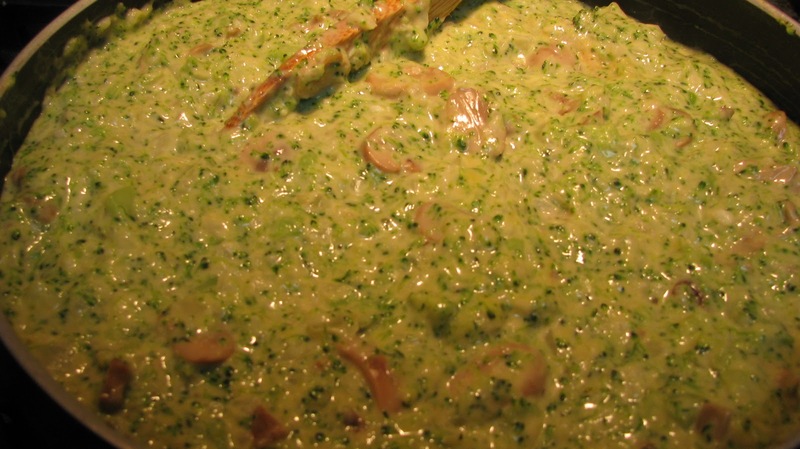 If you know someone doesn’t like oysters, call it Broccoli Cheese Dip. 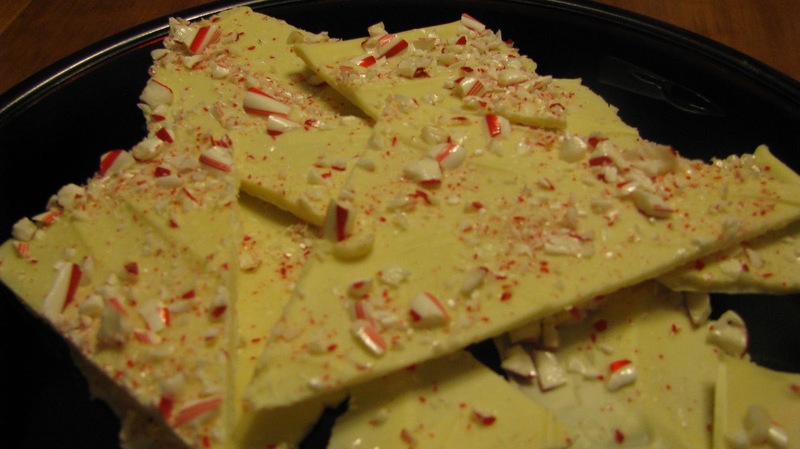 This recipe is on the box of peppermint extract! Can't get any easier than that. It is a great Christmas treat and so easy to make. Enjoy! To crack the candy canes, I put them in a Ziploc bag and roll a rolling pin over them. The larger pieces of candy cane look pretty in the bark, but maybe difficult for some to bite through. Keep the pieces in small slivers for eating enjoyment. I remade these and used 1 lb. of semi-sweet chocolate and 1 lb. of white chocolate. Put the semi-sweet chocolate first, let it get firm, then pour the white chocolate on top. 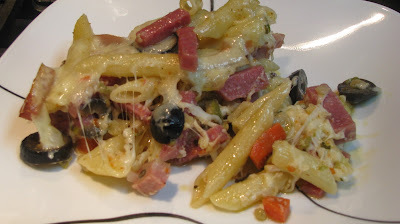 This is a quick fix meal and it makes about 8 large servings. The key is a good olive salad. I got this recipe from my friend, Nina. Ask the person at the deli counter to slice the salami and the mortadella on #2. I use the Rouses brand olive salad mix. Boscoli is also a good brand to use.